At Wolsey House Primary School we aim to provide a happy atmosphere in which staff and parents/carers work together for the welfare of the children. We expect our children to behave well and take responsibility for their actions. We recognise that parents/carers should be fully informed about their child’s behaviour and every effort is made to ensure that there is effective communication between home and school. In October 2015 we introduced a new behaviour and reward system. In each class from Years 1 to 6 there is a Good to be Green wall chart. 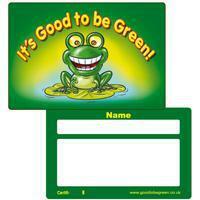 Every child has a green card, showing that they are “Good to be Green”. At the start of every day, every child will be green. During the day, children who follow the school and class rules stay on a green card. 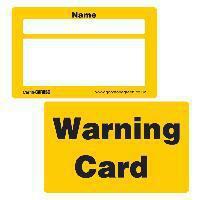 However, children who make the wrong choices and don’t follow the rules will be given a yellow Warning card. 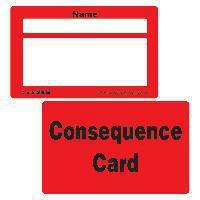 If they continue to make the wrong choices they will be given a red Consequence card. 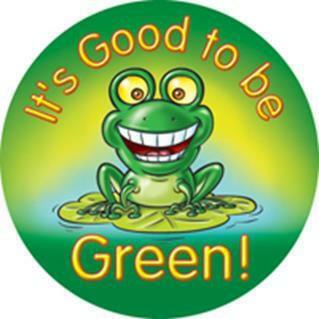 However, they may choose to correct their behaviour, make the right choices and go back to green. 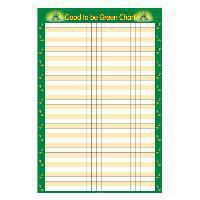 At the end of the day any child who is still on green gets a house point on their chart. When your child starts school they are placed in a House, Cleves, Seymour, Howard or Boleyn. Each house has a colour – Cleves – blue; Seymour – green; Howard – red and Boleyn – yellow. All staff can also give house points for good work, good behaviour, good manners and being polite, personal achievements etc, both during lessons and incidentally throughout the school day. The children put their house point stickers on their chart and add a point to their House tally. Every time a child fills a row on the housepoint chart, by receiving 90 housepoints, they receive a badge. Golden Time is a reward for those children who respect and follow our school rules. Golden Time takes place on a Friday afternoon and gives each class an opportunity to enjoy a wide range of activities together. Children who have received Warning cards during the week will miss some minutes of their Golden Time within their classroom. Children who have received Consequence cards during the week will miss some minutes of their Golden Time away from their classroom. If you have any questions regarding any of this information, please do not hesitate to ask your child’s class teacher.